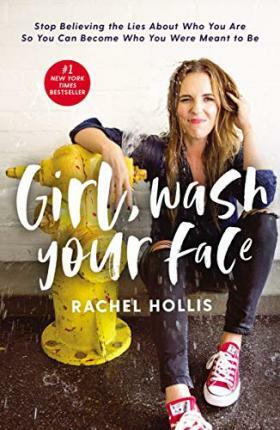 Rachel Hollis is a #1 New York Times and #1 USA Today bestselling author, a top business podcaster, and one of the most sought-after motivational speakers in the world. As a bestselling author and wildly successful lifestyle influencer, she has built a global social media fanbase in the millions. She's a proud working mama of four and a big fan of the small town in Texas hill country that the Hollis family calls home.